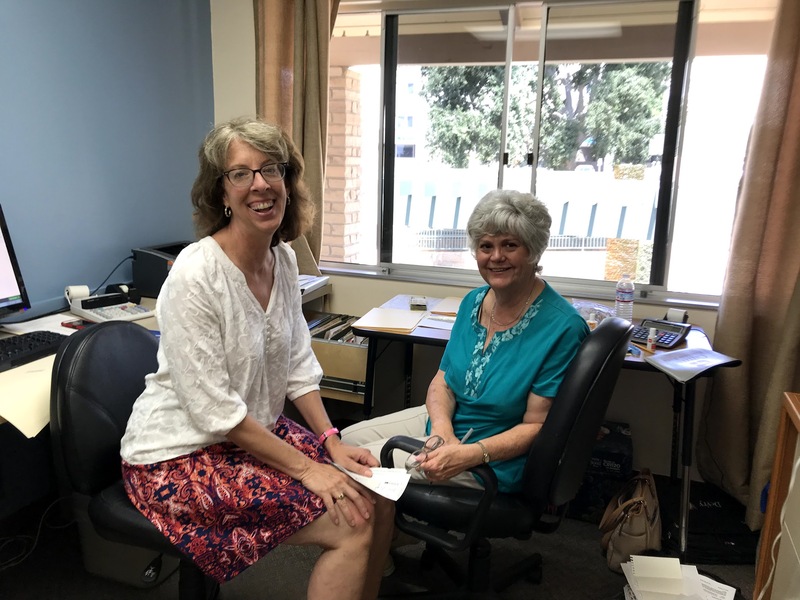 Get to know the clergy of St. Paul's! Get to know the staff of St. Paul's! Take a look around our campus on our photo tour! 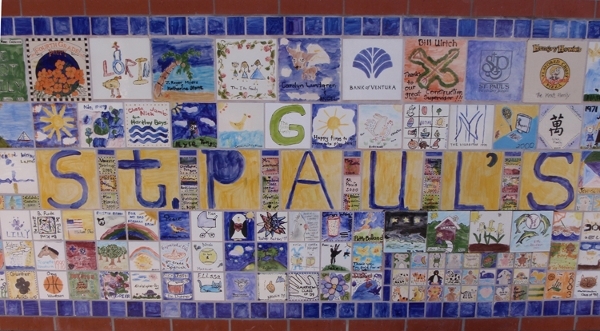 St. Paul's is a vibrant and active church. 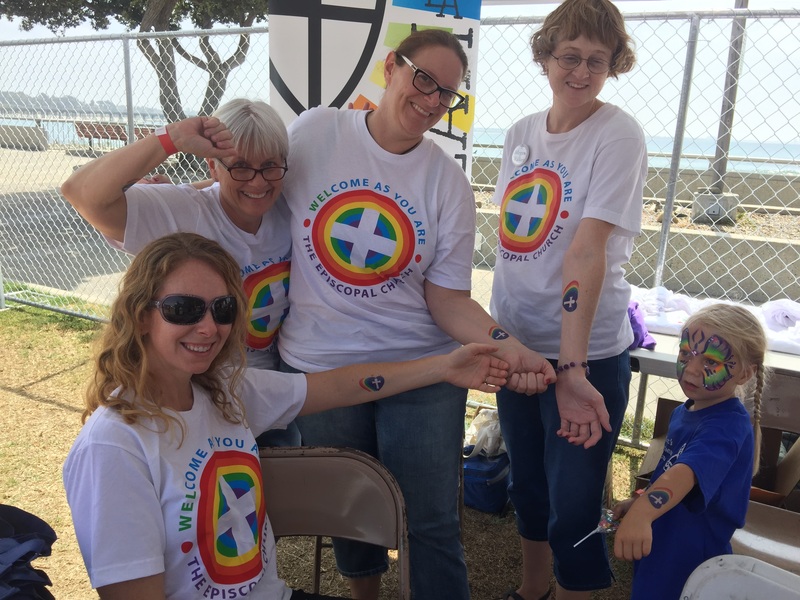 We enjoy many special events and activities throughout the year. 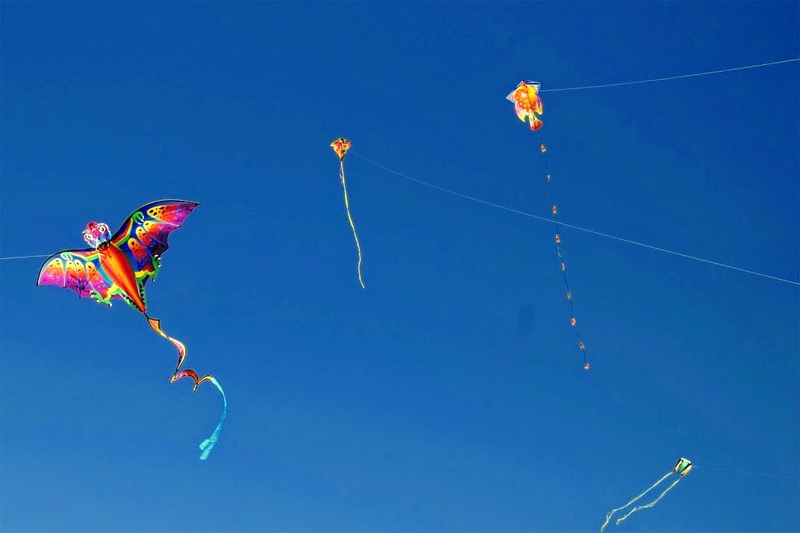 We fly kites, bless animals, participate in lots of outreach projects and have a great time while spreading the Good News and serving the world in the name of Christ...and you're invited to join us! Check out our calendar and special posts about upcoming and recent events! 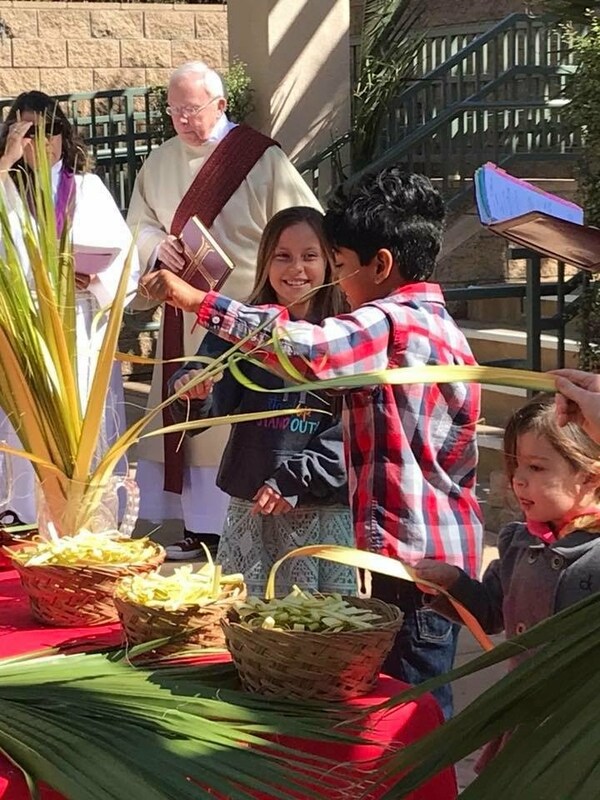 Keep up with all that's going on here at St. Paul's -- see all of the latest posts on our blog! 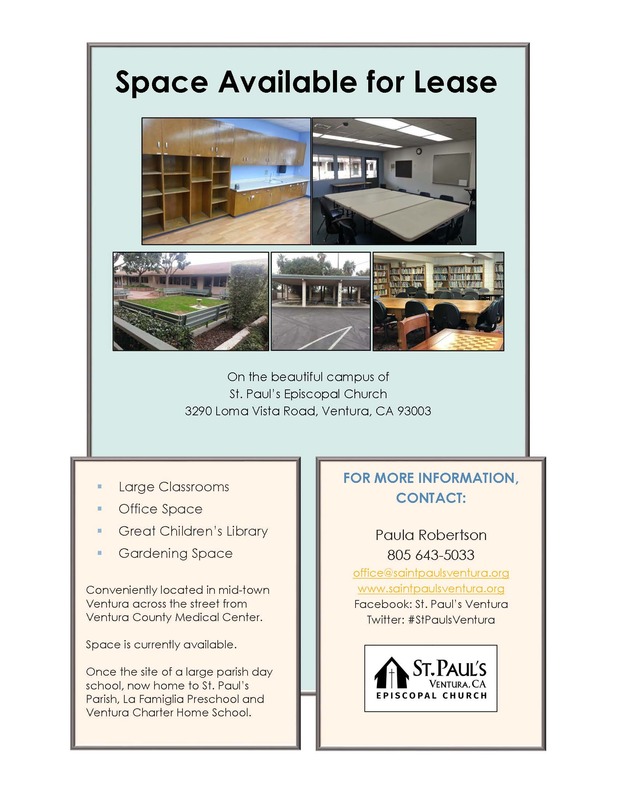 Share this page: Welcome to St. Paul's!